This is truly unique; an entire district puts its own musical theatre production on the stage – together with a world class orchestra! A large opera tent nestled on the ›Green Hill‹ between the high-rise buildings of Osterholz-Tenever has already been the location for The Deutsche Kammer­philharmonie Bremen’s performance of the ›Community Opera‹ seven times, each time featuring schoolchildren and teachers from the Bremen East Comprehensive School (Gesamtschule Bremen-Ost) and helpers from the local community. 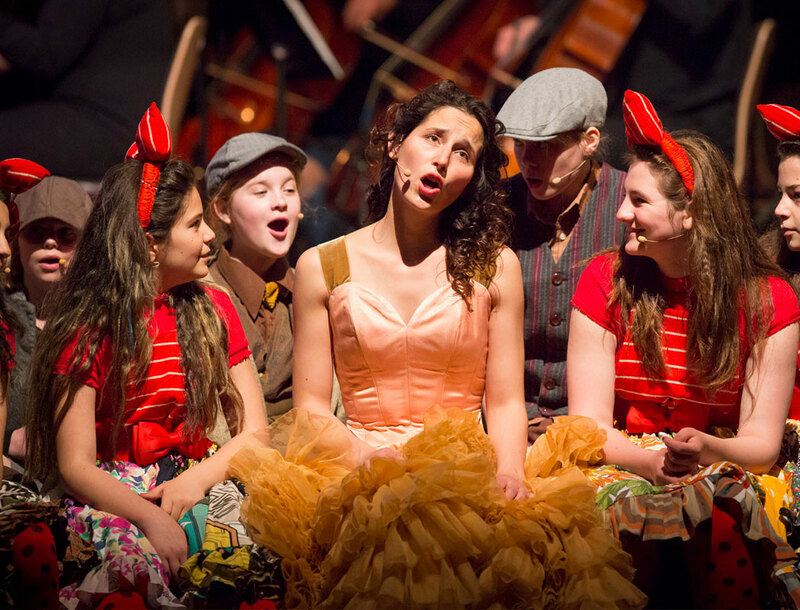 What is the ›Community Opera‹ all about? The lives and stories of the community itself, where people from approximately 90 countries live. The motto, which has endured since the very first ›Community Opera‹ in 2009, is ›you always have a choice‹. The ›Melody of Life‹ takes place in the heart of the Osterholz-Tenever district. 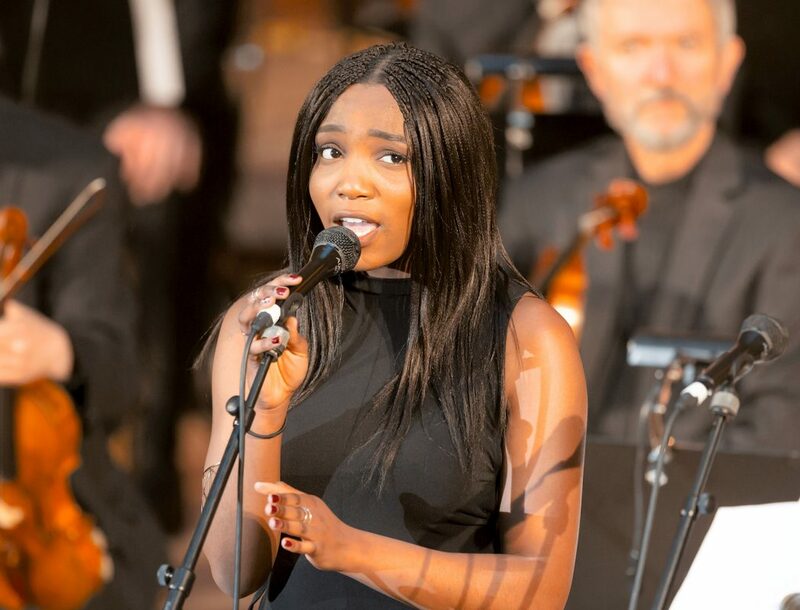 In this unique show series, the local comprehensive school pupils stand in the limelight to present their own songs on stage – accompanied by a world-class orchestra. The results are hugely diverse, often deeply touching and clearly show the power of music as an engine for the development of self-esteem. Art, music, theatre and culinary art – in Bremen’s most amazing club, an experimental, interdisciplinary experience awaits a convivial audience. 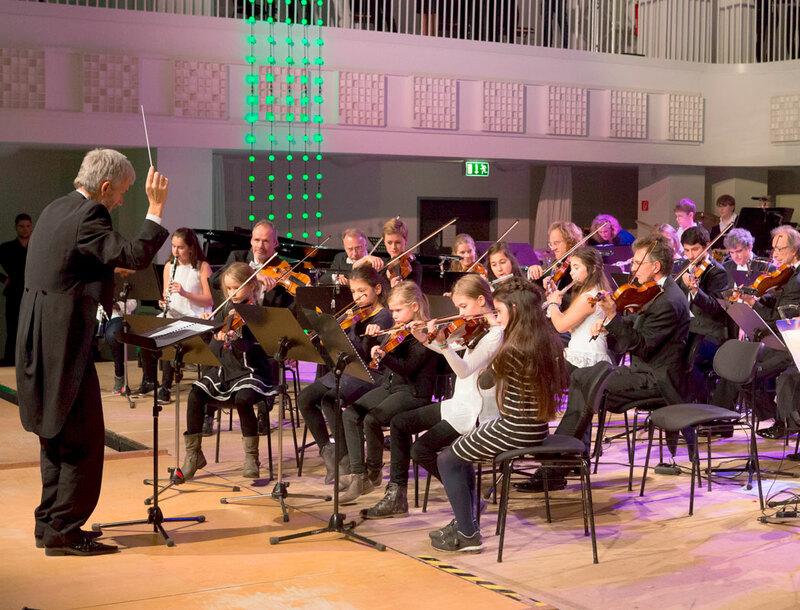 Together with guests from the local community and from all over the world, pupils from the Bremen East Comprehensive School, their teachers and The Deutsche Kammer­philharmonie Bremen present an evening full of surprises both on stage and at the heart of the audience. 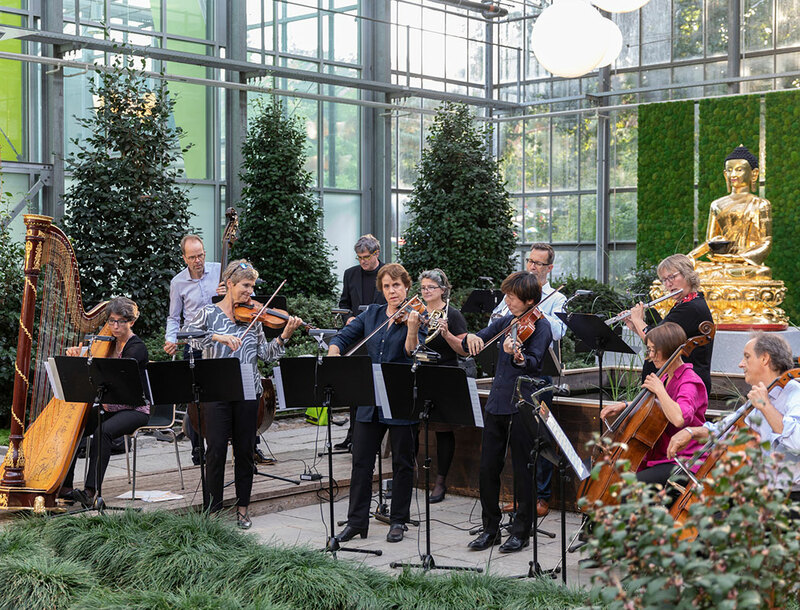 At the ›Musical Treasure Hunt‹ with the musicians of The Deutsche Kammer­philharmonie Bremen, the audiences are in for a very special treat. Located at various points is a series of riddles to solve for which not only eyes and ears are required, but also a vivid imagination! 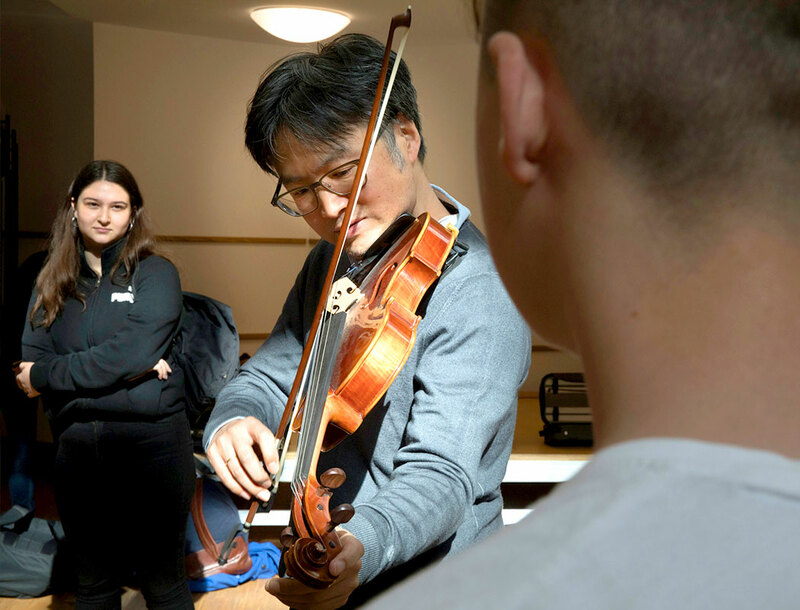 During rehearsal visits, the musicians share their regular working routine with pupils in a very special way because at these regular meetings, the young people sit in the midst of the orchestra, enabling them to experience the music in a completely new way.